This is going to be an honest review without any spoilers (Well maybe one..). 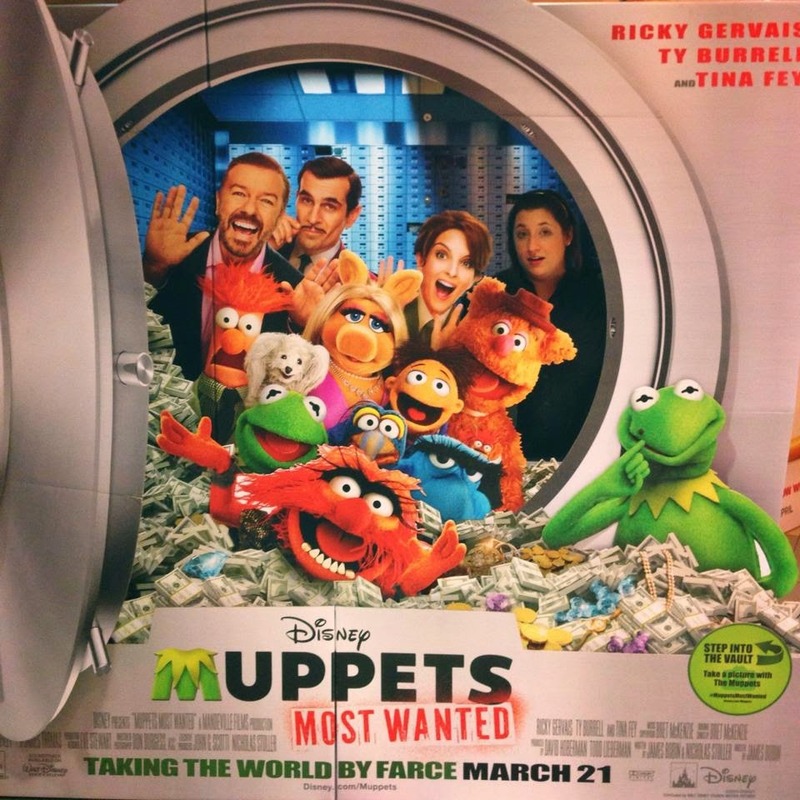 Note that I have not seen the most recent 2011 Muppets film with Jason Segel and Amy Adams. As much as I loved watching The Muppets when I was a kid, this film didn’t capture the humor and silliness that I remember. The only thing that kept me going throughout the film was my childhood nostalgia for the franchise when The Muppet Show and Jim Henson’s Muppet Babies used to play on the television channel Nickelodeon. To be frank, there was some points of the film that were very boring and I actually found myself looking at my watch to see if the ending was near. I am happy to report that The Muppets warn you casually in their opening scene that sequels do have the reputation not to be as great as the first. So take this review with a grain of salt. If you are a fan of the franchise, by all means go support this film. Franchises like this need your support in order to not be lost to future generations. I love the Muppets but next time, I may wait to see it on Netflix.